Every week I write this article I’m always tempted to just spill the beans on what we’re working on behind the scenes at itch.io or link the lyrics to 90s hip-hop songs. These are on the opposite ends of the spectrum and are both dangerous waters where I dare not go. In apology for keeping secrets and lyrics from you please enjoy this thoughtful selection of games for you to play this week. Do you like cards? Do you like cults? If you answered yes to either of these questions you should check out Cultist Simulator. Formed in the brains of ex Sunless Sea developers, Cultist Simulator is a game of dread, resource management, and strategy. My time with Cultist Simulator was one of growth. I was initially interested in the game’s pedigree, but was confused by its choice of genre. A single player digital card game seemed like a really confusing choice and one ill-suited for telling a story. I was dead wrong. 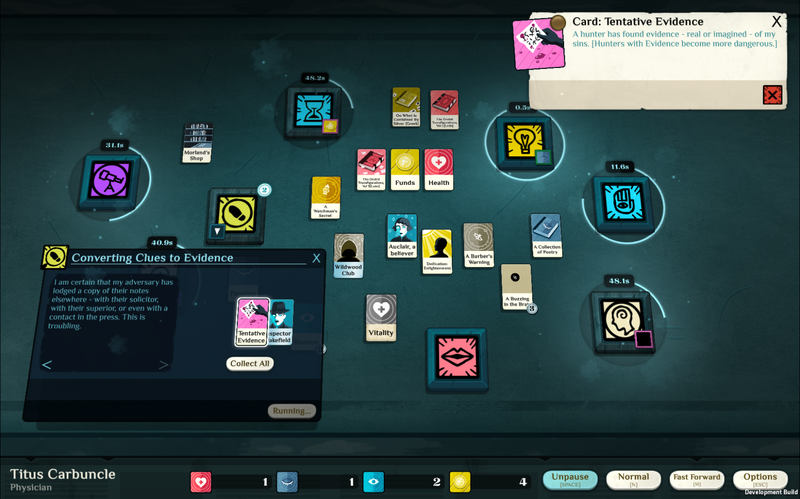 Every one of Cultist Simulator’s seemingly-confusing design choices ends up making the game more interesting and highlighting the talent of the developers. This, of course, is to say nothing of the game’s twisting story of intrigue and paranoia. Cultist Simulator is definitely worth your time. Check it out now. Let’s take it back to the late 80s and early 90s, a time when the clothes were bright, the music was “real”, and fiscal policies were dangerously irresponsible. It’s Slipstream time. 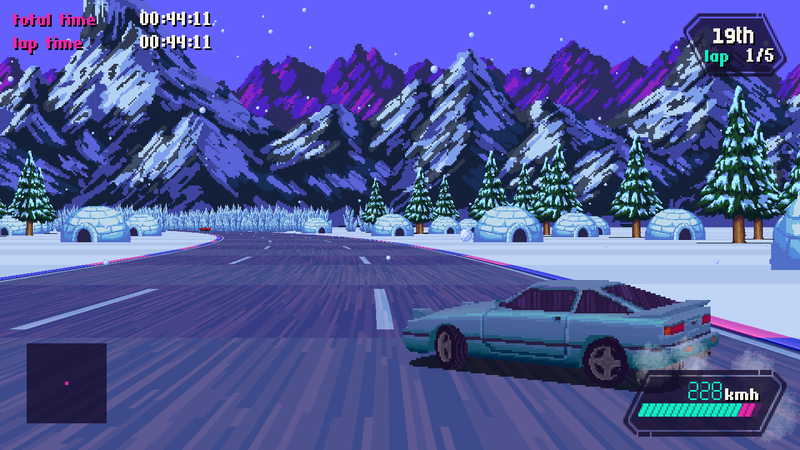 Owing a huge debt to Outrun and the games that copied it, Slipstream takes us back to an era where racing games were all about going as fast as you could with as much style as possible, realistic physics be damned. But this isn’t a realistic look back at Sega’s golden years, this is a dreamy take that looks and operates better than the original. The visuals in Slipstream are chunky, the music is chunky, and most importantly (and most differently from the Outrun era) Slipstream plays well. Yeah, I went there. If you’re anything like me, Geometry Wars was both a wake up call and an invitation to the world of twin stick shooters. Combining the best of shmups and one-screen design philosophy, twin stick shooters require quick reflexes, planning, and flexibility. Richochet is the next great entry in the genre. On its face Richochet plays just like many other twin stick shooters. WASD moves and you rotate while firing with Q and E, it’s not a new setup. Where Richochet changes the formula -- and where it’s best-- is in one simple change: your bullets that hit walls ricochet off of them. This means that the game’s tight corridors quickly become dangers avenues where you’re checking your fire to avoid killing yourself. It’s a unique twist that is made even more impressive by the fact that the game was made in less than a week. 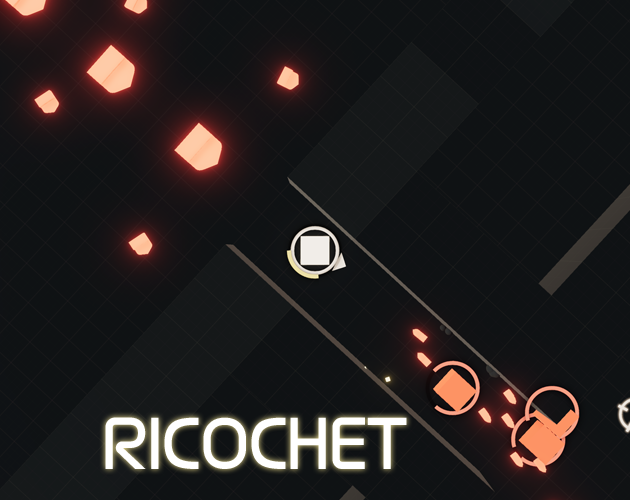 Ricochet is available for free, so download it now. Did we miss your favorite new game? What have you been playing? Let us know in the comments below.